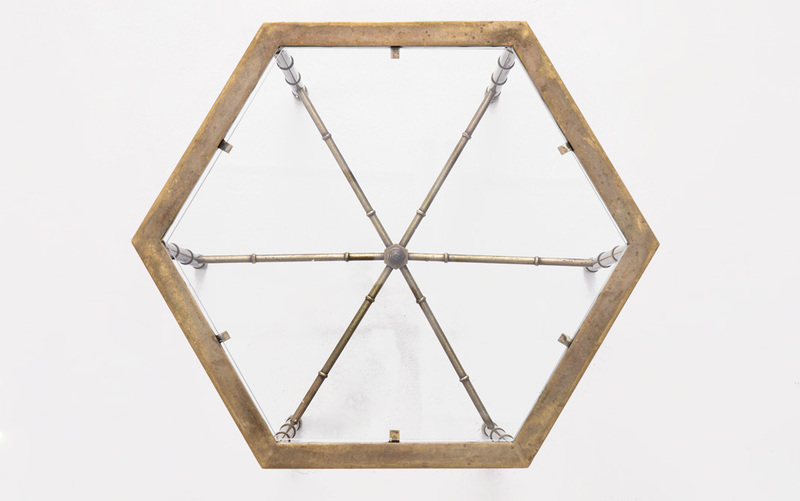 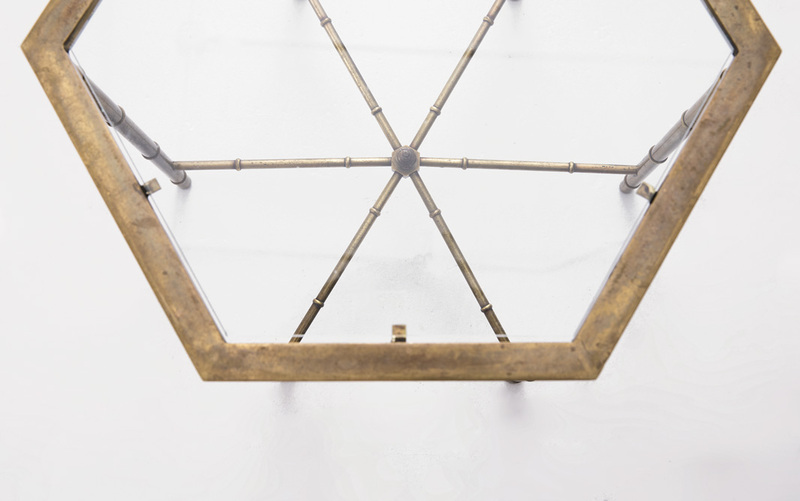 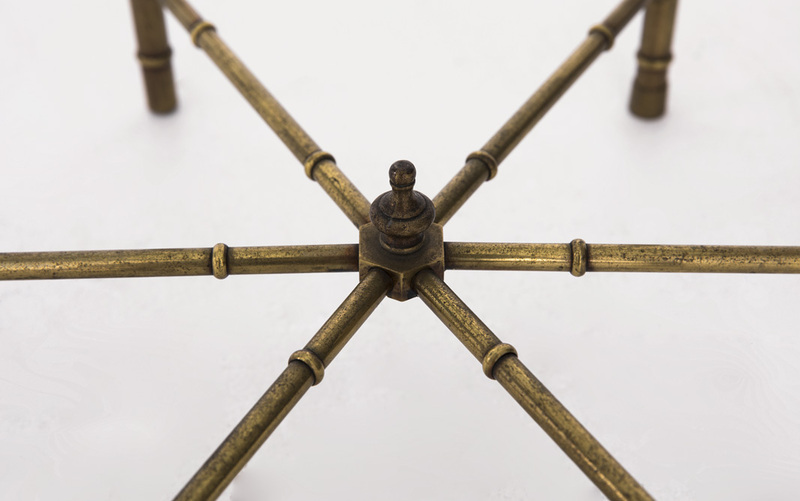 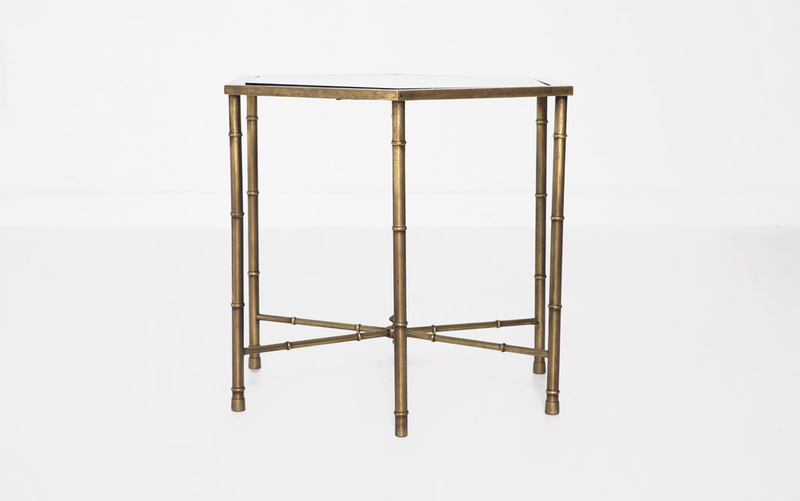 When I spotted these beautiful brass hexagonal tables with bamboo style detailing my heart stopped. 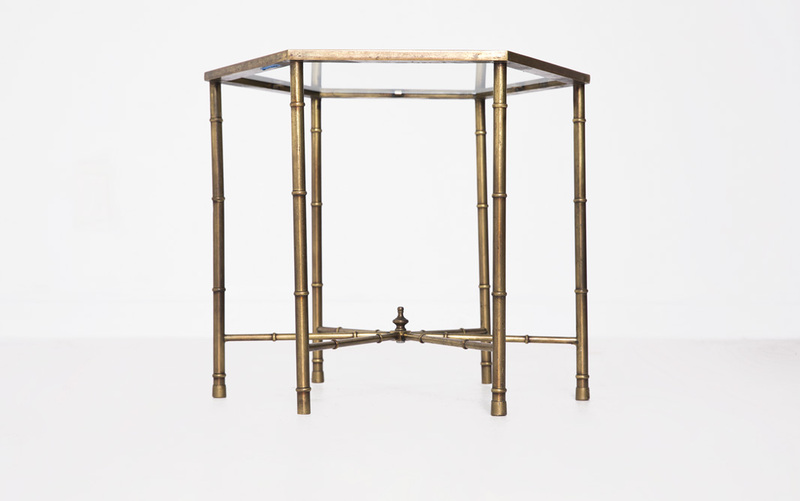 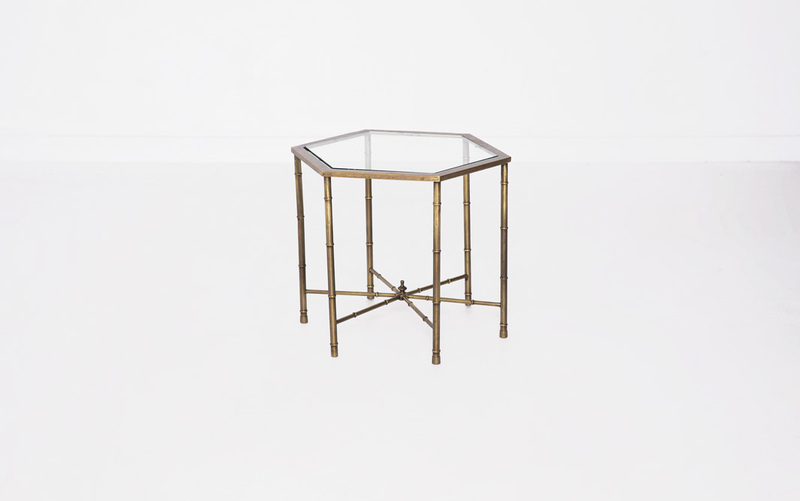 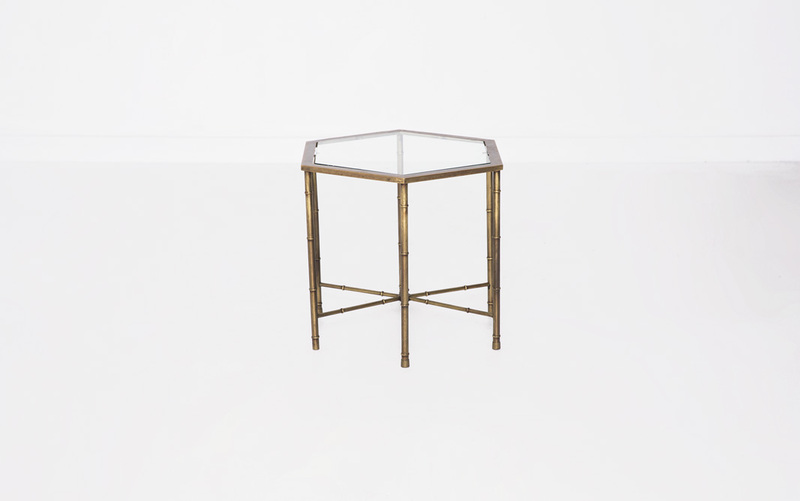 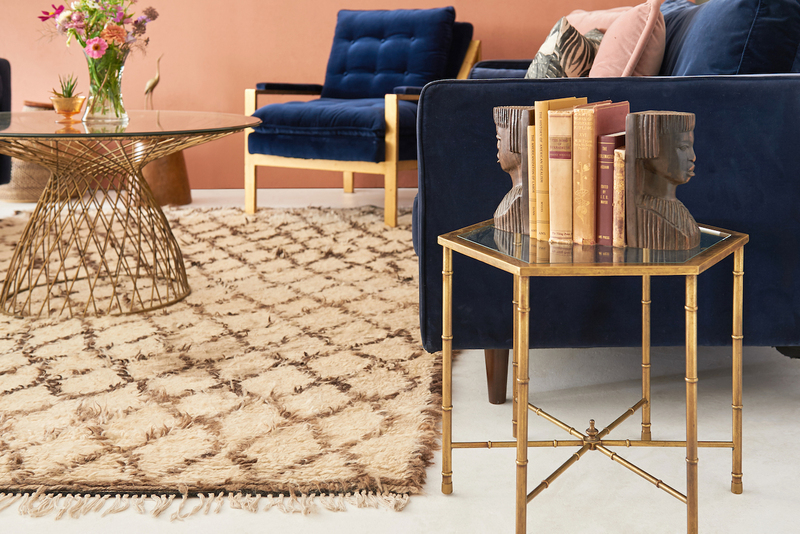 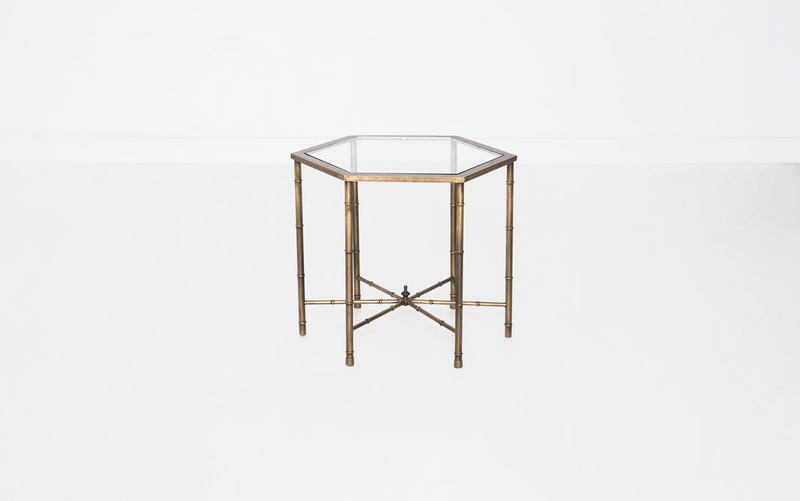 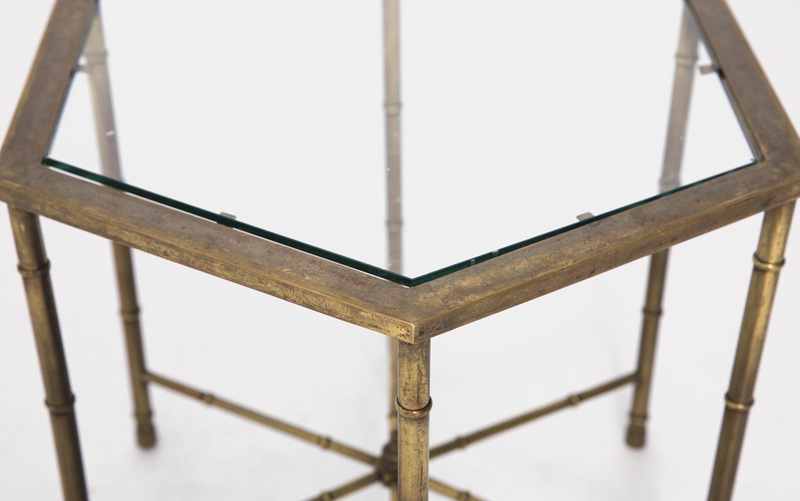 I adore these tables, they elevate any seating by adding a glint of brass, loads of character, and a nice geometric pop. 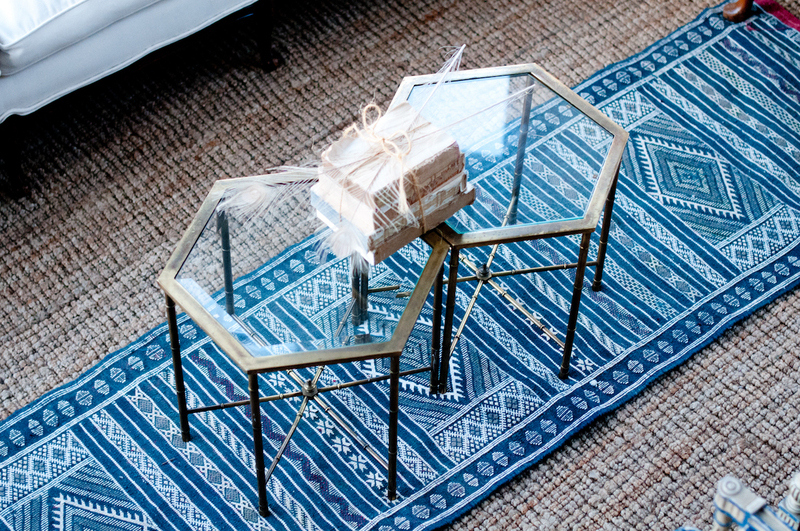 I love to put them next to each other to create a coffee table. 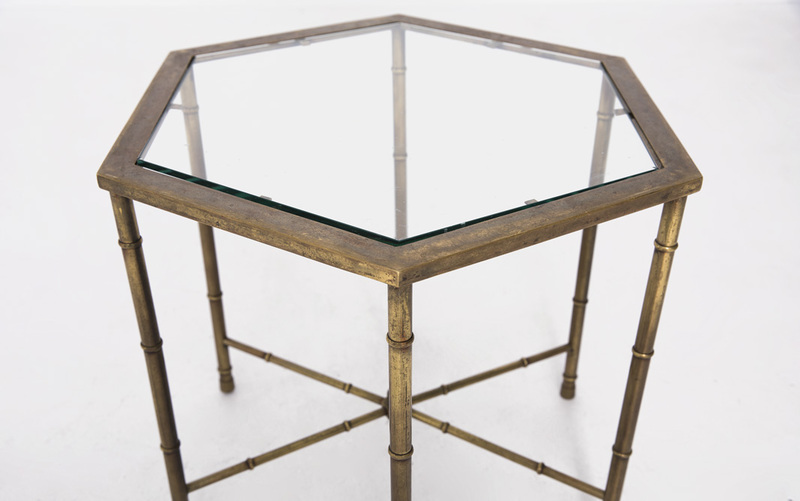 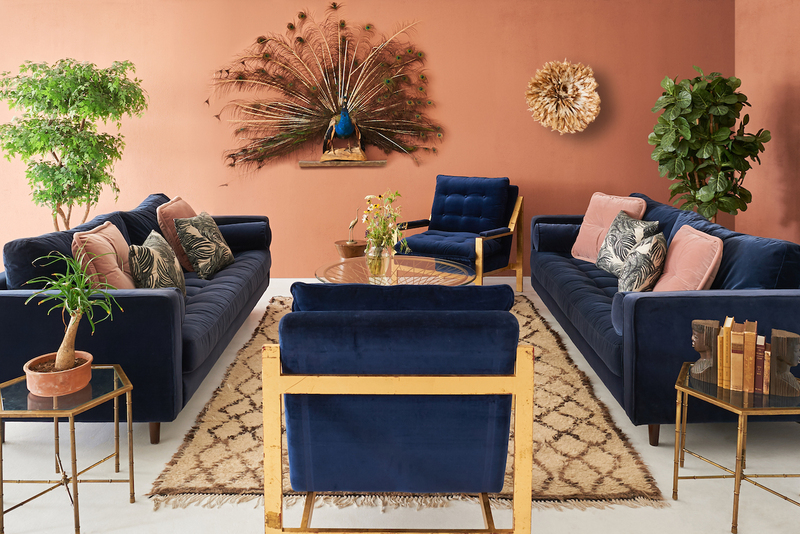 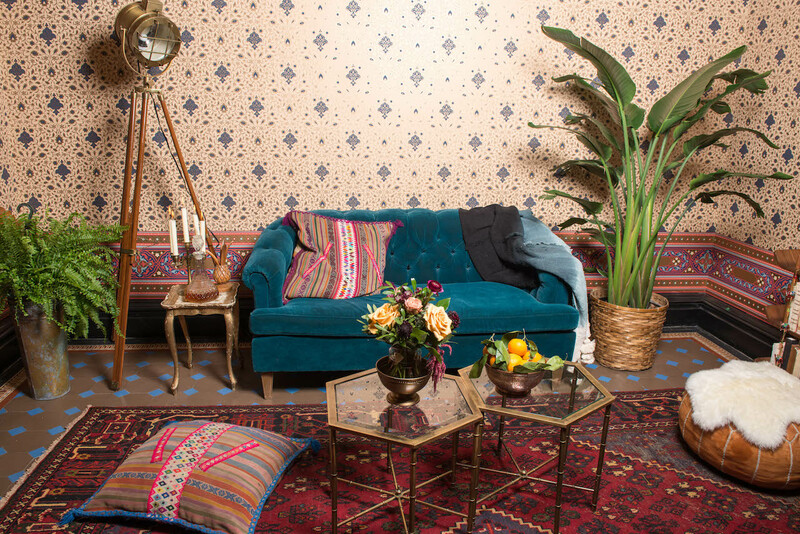 If I had to choose one side table forever- these hex tables would be it. 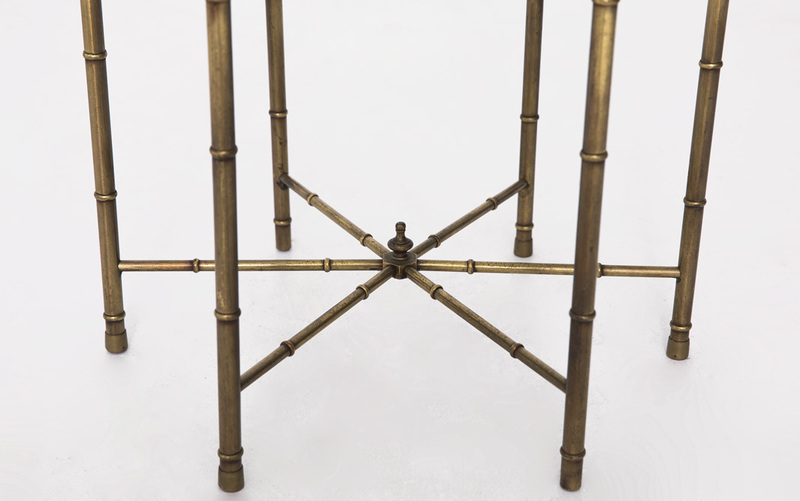 Please note, one of the two tables is missing a spoke.